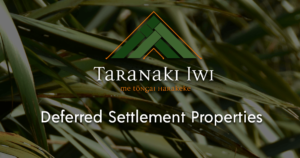 After a litany of complaints and protests by Taranaki iwi, more than ten years after the compensation process, the Crown appointed a Commission of Inquiry (known as the West Coast Commission) into the promises made to Taranaki Maori about confiscated land, none of the land awarded by the Compensation Court to Taranaki Iwi had been allocated or granted. Nor had the Crown implemented an earlier proclamation guaranteeing the retention of 5% of any land sold in a confiscation district to provide for reserves. Before the investigations began, the Māori Member of Parliament appointed to the first Commission sought to be relieved of his post, claiming that his fellow Commissioners were not impartial and that they had previously been Ministers responsible for trouble on the West Coast, and had supported confiscation. The functions of the Commission were narrowly focused on the Compensation Court awards and specific Crown promises and did not empower the Commission to inquire into the question of justice of the confiscations and compensation process. They refused to hear counsel who wished to question the validity of the confiscation and told Mäori that it was not there to discuss such questions with them (although the validity of the invasion and the confiscation for Māori was the root cause). The Commission focused mostly on evidence and testimonies from Māori who chose to speak, generally this was from those who had a close working relationship with the Government. It was well known that those from Parihaka did not participate and were vocal in their suspicion of the Crowns intentions. These factors combined to minimise the amount of land considered eligible for return to Mäori and maximised the amount available for settler use and occupation. The first Commission concluded that a large majority of the Crowns promises were not kept. It noted several related problems including the shortage of lands available for compensation awards and the lack of available land for Chatham Islands returnees, but offered no solutions. The second Commission was appointed in December 1880 to implement the recommendations of the first Commission. It identified for return approximately 118,520 acres among 1855 grantees. Some of the reserves were large but were scaled right down to that which was promised during the compensation process. Those that had not taken up arms were all affected. The ownership of the blocks to be returned was determined by the second Commission without right of appeal by claimants. Of the land returned, all was under individualised title. Many of the reserves were protected against permanent alienation when granted, but these restrictions were later removed and much of this land was sold. 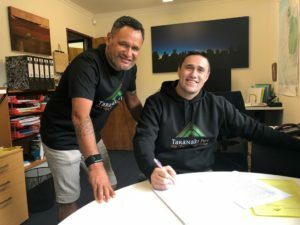 Where reserves intended for Taranaki Maori were established, the owners had no control over their land. Control of the land was instead in the hands of the Public Trustee who leased the land to settlers, usually without the consent of the owners. The West Coast Settlement Reserve Act of 1892 made the leases on these lands perpetually renewable and rents were based on the unimproved value of the land, with the owners meeting the costs for surveying, fencing, drainage and roads out of this rent. 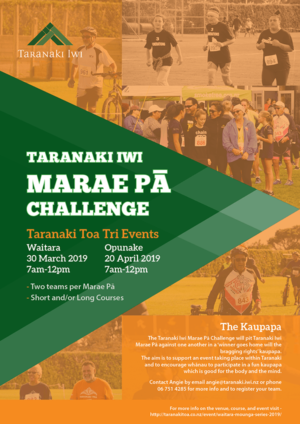 With the provisions of this Act, reserves intended for Taranaki Maori, including Taranaki iwi, became permanent European settlements.